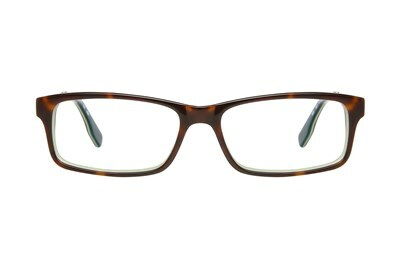 Never miss a second of the action in these Realtree eyeglasses. 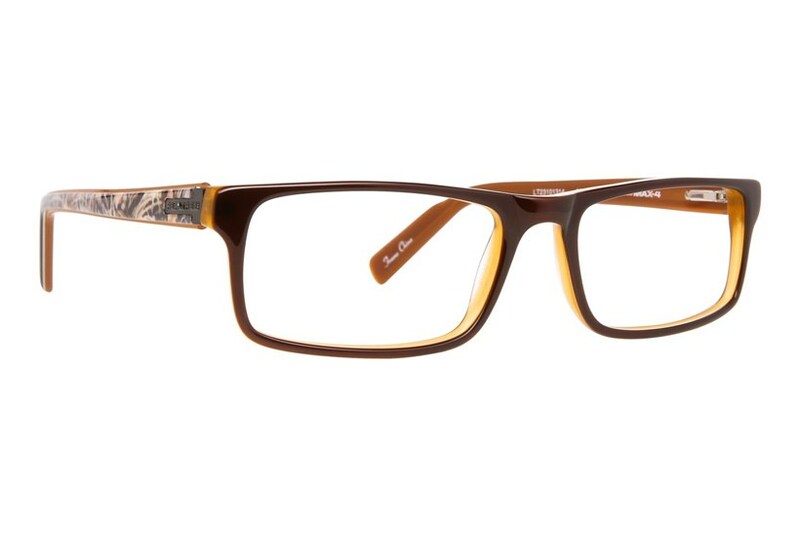 The Realtree R454 is a pair of stylish rectangular frames. 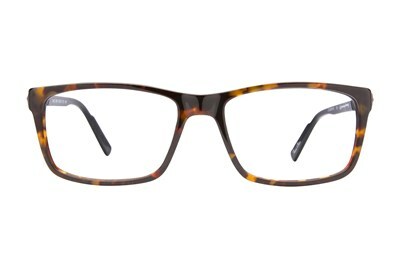 The temples feature full coverage camo along with the Realtree name logo.